New 30th Anniversary Edition 2-Disc set! Second DVD contains Arrisalah in Arabic language among other things. Perhaps the single greatest motion picture ever made dealing with Islam. The Message (Al-Risala) is now available in a new digitally mastered version, presented in widescreen with optimized picture and sound. "It is the 7th century in Mecca, where powerful leaders are in conflict with the Prophet Mohammed (pbuh) who attacks their way of life and the injustice it produces. After seeing a vision of the Angel Gabriel, the Messenger calls the people of Mecca to cast aside the 300 idols of the Kaaba and worship only one God. Despite bitter opposition from the leaders of Mecca, the Prophet and his faithful followers meet secretly to listen to the revelations of the word of God. The leaders respond with persecution, forcing the Muslims to leave Mecca and take sanctuary in Medina. After a revelation from God, the Prophet agrees to take arms against Mecca and battle until justice reigns. The idols of Kaaba are destroyed and the holy place is dedicated to the worship of one God." This is the stunning epic of Islam produced and directed by Moustapha Akkad. Includes the one hour documentary The Making of an Epic, plus the English and Arabic theatrical trailers. 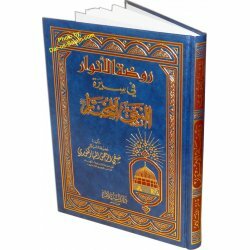 This classic has inspired thousands of Muslims throughout the world, and should be a part of every home video library. Makes a great gift! This movie was also approved by Al-Azhar University. 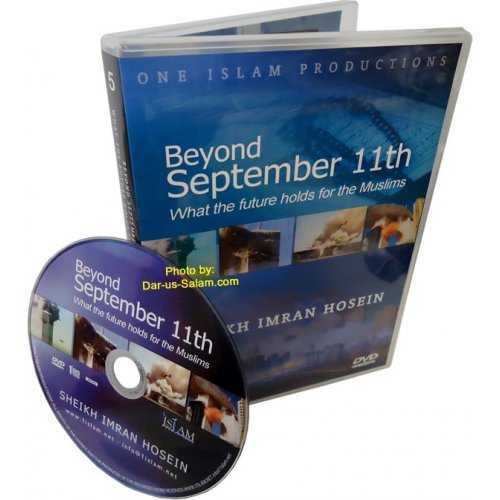 Note: Dar-us-Salam.com is carrying this DVD because it is good for dawah purposes. Please note there is some objectionable material which we don't endorse. Noor T. on 02/22/2019 Film was great and quality and packaging very good. Thank you.